At Nee Nee’s Fruit Ice Cafe we strive to bring you the best tasting, healthiest treat available! We make at least one flavor fresh everyday in our Cafe. We offer 20 flavors daily in the cafe and all are made in our Kitchen in the Cafe. 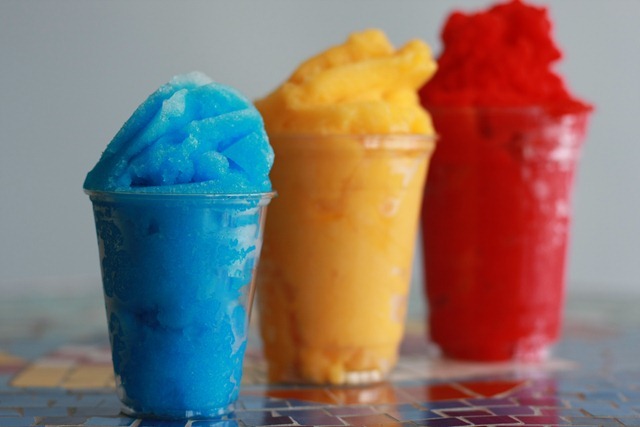 Our Fruit Ice comes in 3 different sizes: Big, Bigger, and Biggest! What makes our items so special? At Nee Nee’s We also offer some pretty unique items outside of our Fruit Ice Products. C'mon just put your email in the there and we'll spam you non stop...Haha just kiddin!